sgCarMart Quotz - a subsidiary of sgCarMart, is Singapore’s one and only online car auction platform. 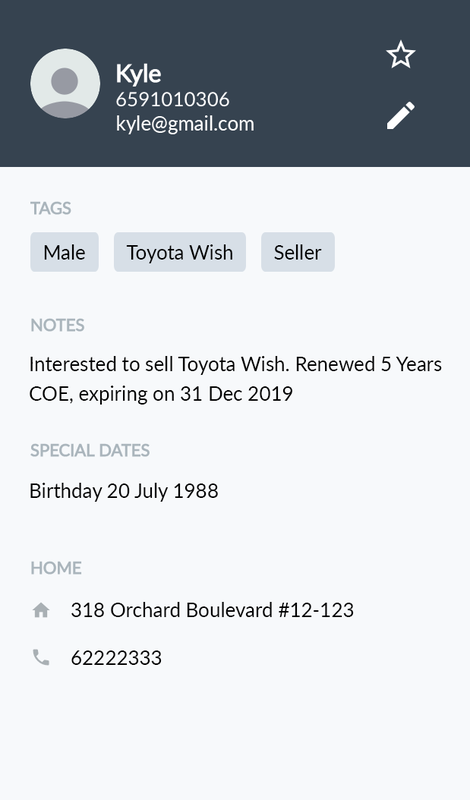 Since 2007, sgCarMart Quotz has helped more than 100,000 car owners obtain the highest offers for their cars, through a bidding system that reaches out to over 400 used car dealers. Henry Seah, Co-Founder of sgCarMart has very kindly agreed to share about their experience with Moobidesk. Before adopting Moobidesk, sgCarMart faced increasing competition and challenges in maintaining profitability and satisfying customers in this Digital Age. “In recent months, we’ve seen numerous start-ups launching platforms similar to ours. Maintaining our current market share and strengthening customer loyalty are our top priorities this year,” said Henry Seah, Co-Founder of sgCarMart. After giving Moobidesk a three-month trial, sgCarMart was convinced they had found a solution that would allow them to achieve their business objectives. Currently, 5 customer service representatives have access to Moobidesk throughout the day. They can now engage in multiple conversations simultaneously, leaving other customer representatives available to handle more phone calls and emails. Moobidesk is also a huge success among their customers. “We’ve had many customers telling us how much they enjoy being able to SMS their enquiries as opposed to having to pick up the phone, or wait several hours for an email response,” Henry stated. To handle their high volume of customers properly, customer service representatives needed tools that allow them to efficiently handle these customers at high speed and high accuracy. Ability to detect a specific keyword in the customer message, and automatically display pre-written responses for customer service representatives to select from. 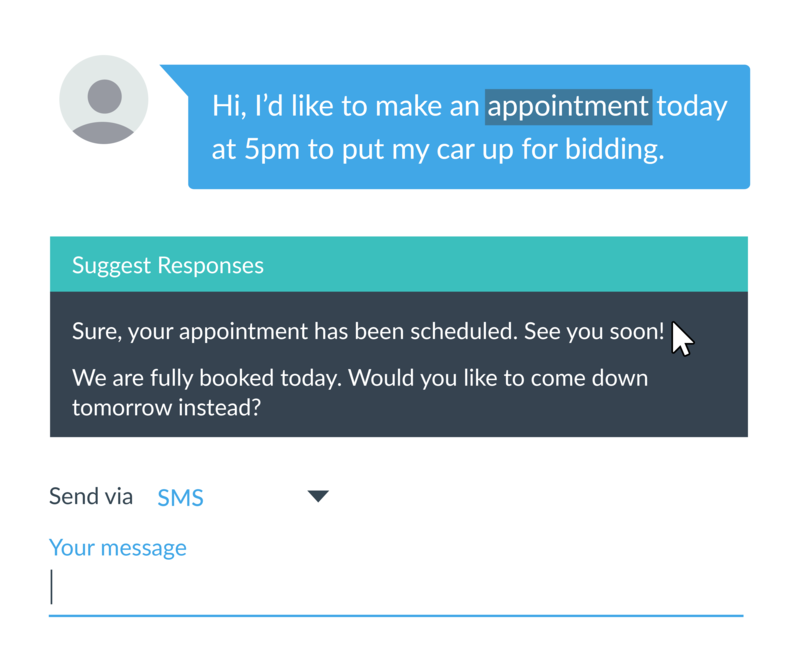 sgCarMart is looking into adding the Moobidesk chatbot into their current Moobidesk platform. This will enable them to speed up the whole enquiry process further, and reduce the amount of paper work that they are currently doing. Find sgCarMart Quotz on Facebook or on their website, quotz.com.sg to find out more about their services. We’re a friendly bunch and are more than happy to answer any of your questions! Our helpdesk is open from Monday to Friday between 9am to 6pm (Singapore Time), and we will always try to respond to your queries within 24 hours.